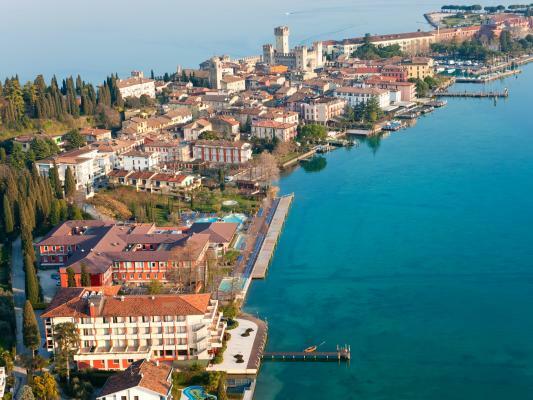 Four Star Family Holidays on the Magical Lake Garda. Topflight really understand what makes a family holiday special. 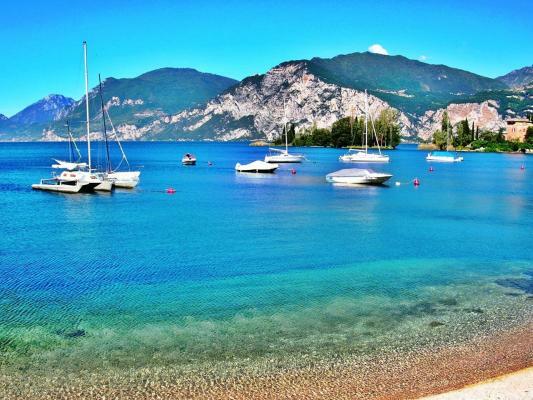 That’s why we at Topflight choose Lake Garda for our own family holidays more than any destination in Italy. 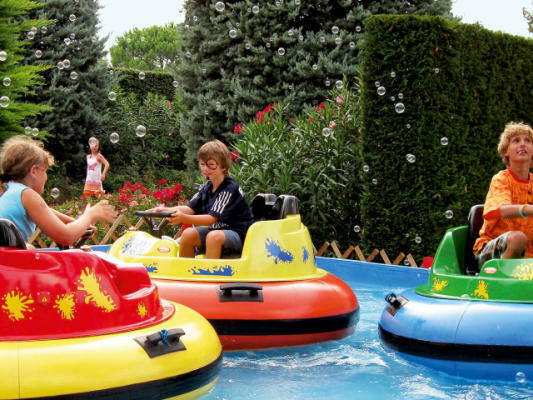 Around this famous lake you can enjoy watersports, visits to great cultural capitals including Verona and Venice along one of the most popular theme parks in Europe, Gardaland. 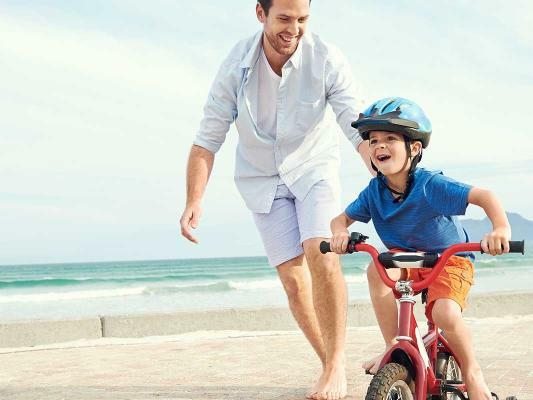 There are lots of lakeside pathways suitable for families with pushchairs along with long promenades perfect for family bike rides and walks along the lakeshore. Our staff know Bella Italia. We visit this great resort on a number of occasions during the year and we also have a staff member available on location throughout week. Topflight have worked closely with the management of Bella Italia for over 15 years to ensure our guests are accommodated in the best units in the best locations. Topflight offer a complete range of accommodation options to suit you; from bungalows, mobile homes, apartments and hotel rooms. Bella Italia offers the perfect combination of relaxation, family fun, kids entertainment with great Italian culture right on your doorstep. 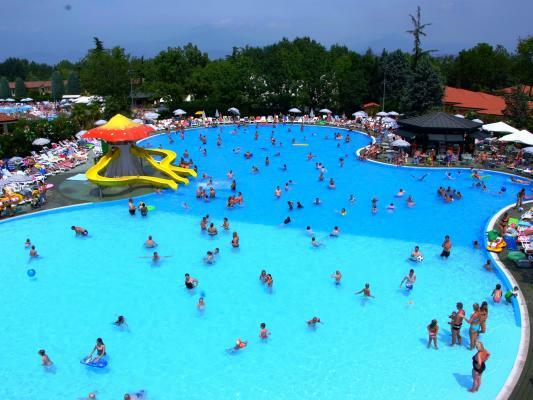 At Camping Bella Italia you will find what you need at any time of the day. There are many services available for you, open throughout the whole season. Bella Italia offer a large friendly reception, open daily from 8am to 10pm, to guarantee everyone the gets the perfect welcome and customized stay. 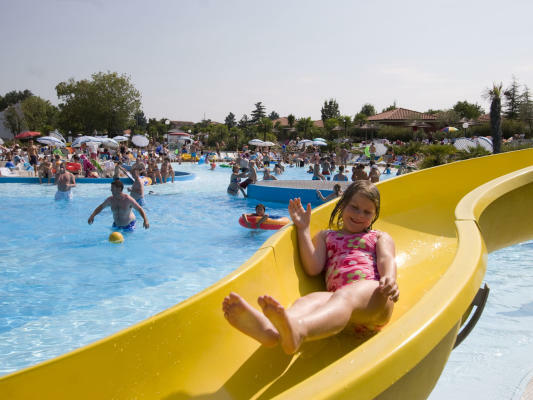 The services of the Camping Bella Italia are concentrated within the area of the small shopping centre, where you will find fruits and vegetables, a gift shop, newsagent, a bazaar, a hairdresser’s, bike hire, games room. In front of the small shopping centre you will find the supermarket where you can find everything you need including freshly baked bread each morning. There are larger supermarkets in the vicinity which are well worth a trip if you’re staying on a self-catering basis. On-site, you will find a doctor's surgery, an ice cream shop, Diego's bar with a TV screen always displaying the sports events of the moment and an ATM. Wifi is available at various point around the resort for a small fee. Washing and Drying machines, Safe- deposit boxes are also available. 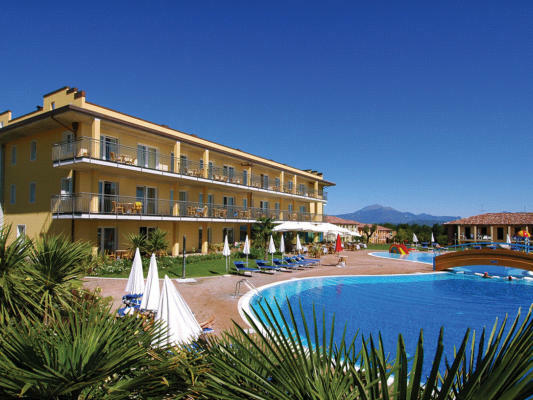 A firm favourite of Topflight guests and definitely our staff pick, the Bella Italia bungalows are the perfect option for a relaxing family holiday and located close to all the amenities of this great resort. We offer Happy Camp Mobiles, which are spacious mobile homes, perfect for groups of 2 to 6 people. Sit back and enjoy an evening BBQ in your garden or on your terrace within minutes of all the Bella Italia amenities. With one and two bedroom options for group up to 6 people these apartments offer good quality self-catering are in a great location close to the swimming pools and restaurants. If you are looking for comfortable accommodation, private swimming pool and all the luxuries of a 4-star hotel, you will not be disappointed with Hotel Bella Italia. The hotel is also very well equipped for babies. With all the same great facilities as the hotel, these apartments offer the benefit more space but still close to the entire park’s facilities and the hotel’s own swimming pool. Prices include return flights, transfers, 7 nights accommodation and our unrivalled in resort service. Our swimming pools, our pride and your joy. 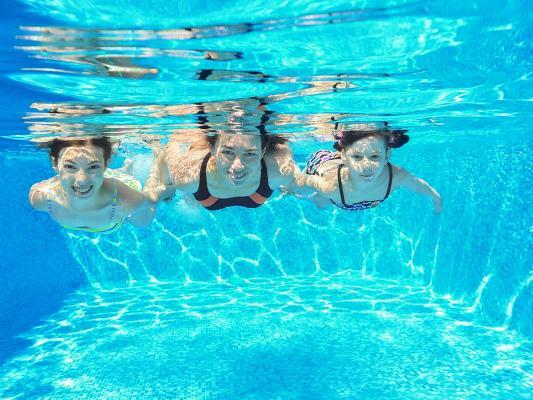 Within the Bella Italia Resort there are 5 large swimming pools to enjoy and help to help you cool off. 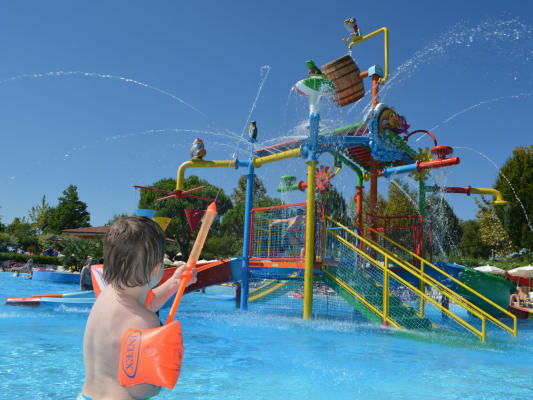 Your children will have tonnes of fun while they play on the water slides and waterfalls. You can feel free to relax at Bel Beach and enjoy a poolside refreshment. Lifeguards are on duty all day to ensure everyone has a safe a fun time. There’s also a special baby pool for the very smallest members of your family to get their first taste of fun in the pool. There’s lot of additional activities around the main pool during the week including pool parties and aqua aerobics. Along with numerous playgrounds dotted around the park, Bella Italia offer a brilliant entertainment program for young kids. Mini Club is designed for children aged 4 to 12 years, who can try cooking classes, face painting, football school, kite flying, fun treasure hunts, evening disco, entertainment shows and many other great activities! Every day is a discovery at the Mini Club in Camping Bella Italia! For the older kids, a great sports and entertainment program is in place. Bella Italia is great for your teenagers to meet others of a similar age from all over Europe in a safe environment. There’s a full range of activities including canoeing, wind surfing, beach volleyball, basketball, archery, football, tennis plus so much more. If they still have energy after all that, there a disco each evening plus many themed shows, concerts in the on-site amphitheater. 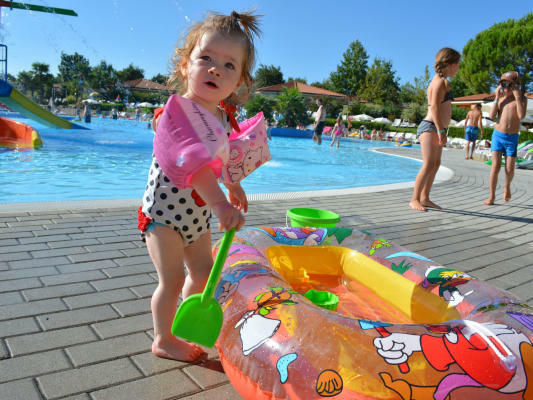 A perfect destination for a fun-filled family holiday, Peschiera is a lovely little resort set in beautiful surroundings with some of the best-loved family attractions in Italy on its doorstep. The focal point of the town is its pedestrianised centre where you can amble through quaint streets lined with shops, pavement cafés and ice cream parlours. 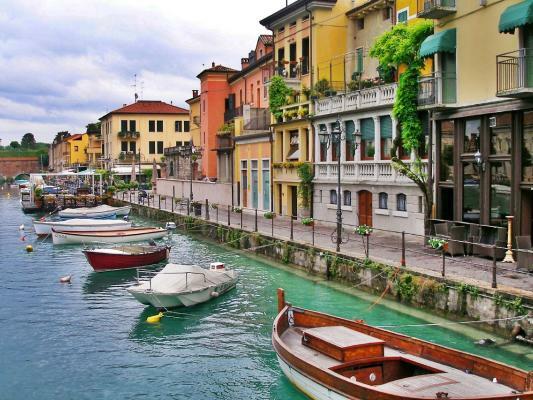 There is also an impressive selection of traditional restaurants where you can relax after a day of sightseeing and enjoy fine Italian food and wine along with breathtaking lake views. 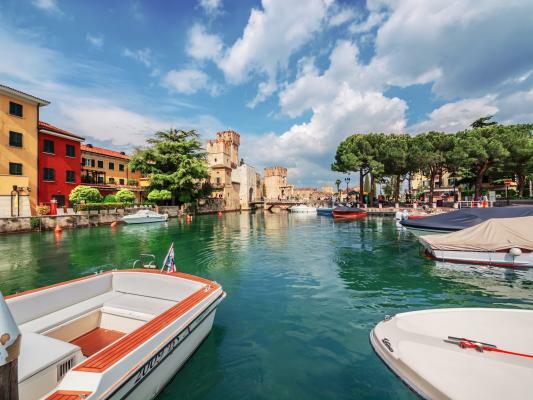 There is plenty of history to be found within the walls of the historic old town, not least the 16th Century Fortress of Peschiera. 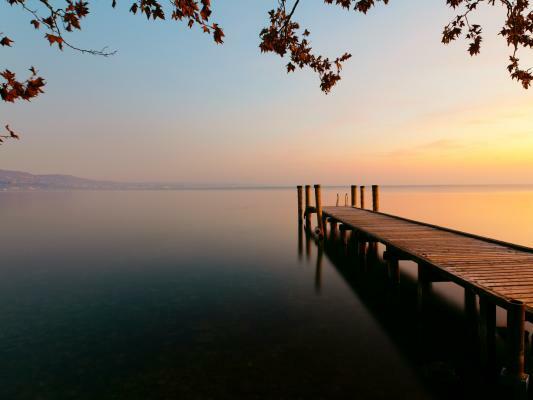 Outside the walls are two beach areas, each a 10-minute walk from the centre, and a harbour where fishing boats and yachts rock gently in the breeze and ferries run to other lakeside resorts. The 3rd largest theme park in Europe, great for little kids and big ones! Discover some of the most beautiful creatures of the entire planet. 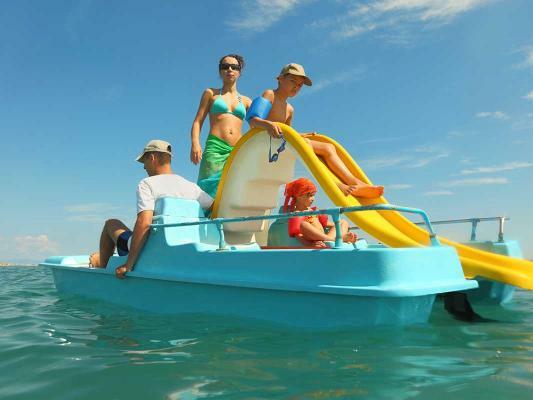 A wonderful family day out for all ages, lots of thrill and spills! Visit the fashion capital of the world with bags of culture. Take in all the sights including Juliet’s balcony. That’s amore! Opportunity to see some of the world’s greatest Opera under the stars.